Be the first to hear about their new releases and deals. 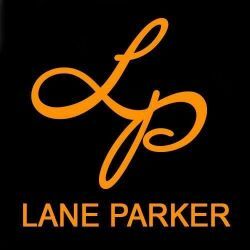 Download the Booksprout app and search for Lane Parker today! Lane Parker got sucked into reading romance since her teenage years. She reads all kinds of romance books, the hotter the better. She writes what she loves, hot happily ever after contemporary romance stories that feature strong women and bossy Alpha Males.